Our purpose is to facilitate the uptake of biomimicry by creating a biomimicry hub here in the heart of the Garden Route that will serve as model and inspiration for others and effectively be the pulse of biomimicry throughout Africa. This biomimicry hub will be an [eco]system in its own rights, one that is inspired by and modelled on natural ecosystems and measured by the standards of our natural world. So how are we doing this? Well, being true to our principles, we’ve turned to Nature and our own indigenous forest for guidance. Nature builds from the bottom up and the growth and health of a forest is largely determined by the fertility of the soil and the underground mycelial network that intertwines with roots and helps to spread nutrients throughout the system. This underground network is naturally invisible, but we do see the “fruits” of its labour above ground….mushrooms. These mushrooms produce spores that are wind-dispersed, further extending the mycelial network, ensuring further spreading of nutrients and enabling the forest to grow in all its diversity. So how have we gone about building our foundation? 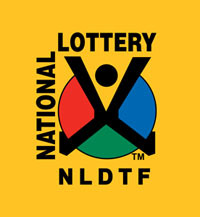 With funding from the National Lotteries Board (NLB), we have been busy laying the foundation (building the soil, growing our mycelial network), conducting research and developing plans for determining what our [eco]system is going to be made up of. Like a forest has a diversity of mycelial networks to spread nutrients, so have we built our strategy on a diversity of functions to effect change and bring about the uptake of biomimicry. 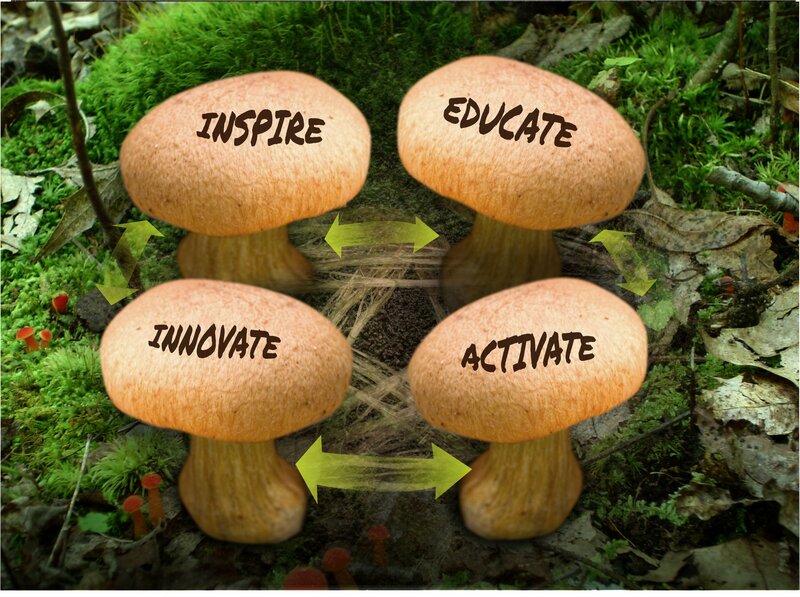 We have 4 main functions which are i) Inspire, ii) Educate, iii) Activate and iv) Innovate. 3) developed concept documents, had meetings, and are in the process of establishing agreements to get biomimicry research and innovation happening as a precursor to the establishment of a biomimicry research & innovation centre (our third forest giant). So what do we now offer? 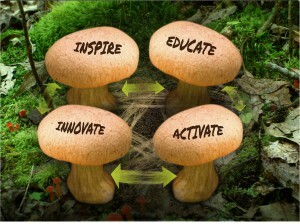 We have already started with three of the four fruits/functions: Inspire, Educate, Activate.